Krav Maga is the official hand-to-hand combat system of the Israeli Defense Forces. It’s also the preferred system for U.S. Military and law enforcement personnel. 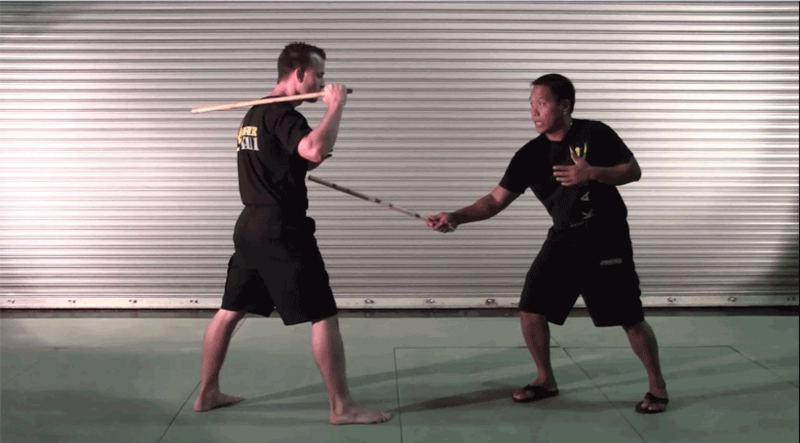 Learn the practical applications of the double stick Pekiti Tirsia Kali. Instruction begins right away with drills, combinations and techniques that can be used immediately. I believe the 2014 Master’s gathering is a great opportunity to grow not only your knowledge in martial arts, but to also strengthen your understanding of the core values of ATA and the foundation of Songahm Taekwondo. This training will not only improve your technical skills, but enhance your ability to train and lead others. Once again Chief Master Clark has his finger on the pulse of marketing and training in martial arts. I enjoyed every second and recognized this is training everyone needs to survive not only on the street but in life. We thought we had a successful school until we realized that every child in our program had a parent/guardian and everyone is looking for an exercise program other than the gym and running around the block. We added 100 students within 3 months of using Chief Master Clark’s Warrior Program. All of the schools are growing with your program and helping us to reach 1 million dollars per month in business! Sign up now for our 30 Day Free Trial and receive access to over 10 years of seminars, materials, instructional videos and training tools. Warrior K3 is a combination of Warrior XFit, Warrior Krav Maga, and Warrior Kali. Warrior XFit is our fitness program combining martial arts, strength training, and cardio exercises. Warrior Krav Maga is is the official hand-to-hand combat system of the Israeli Defense Forces. It’s also the preferred system for U.S. Military and law enforcement personnel. 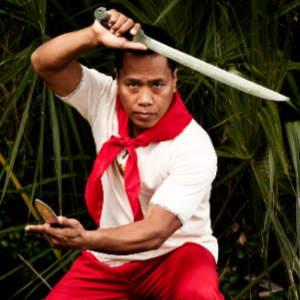 Warrior Kali is the indigenous bladed art of the Philippines. If you can perfect a technique with a weapon, the open hand versions of the technique seem simple in comparison.